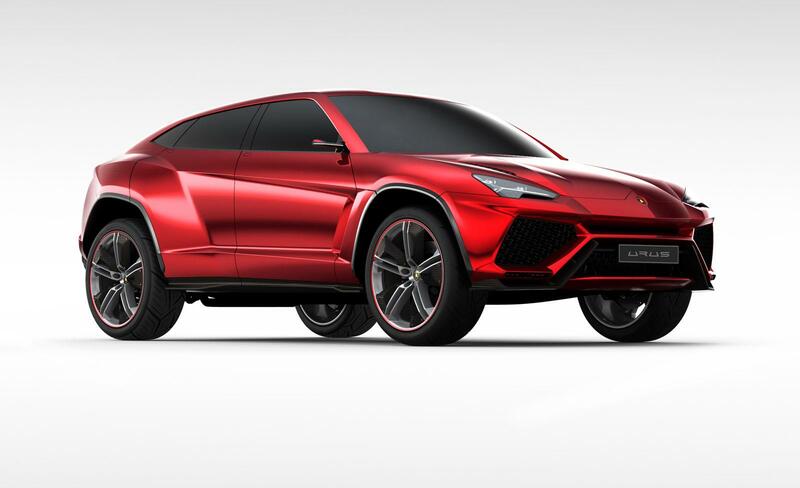 Images of the all-new Lamborghini Urus SUV concept have leaked online ahead of its debut at the 2012 Beijing Auto show, starting Monday. This is the first time we’ve been given a glimpse of what could potentially be the makings of a new off-road Lamborghini. 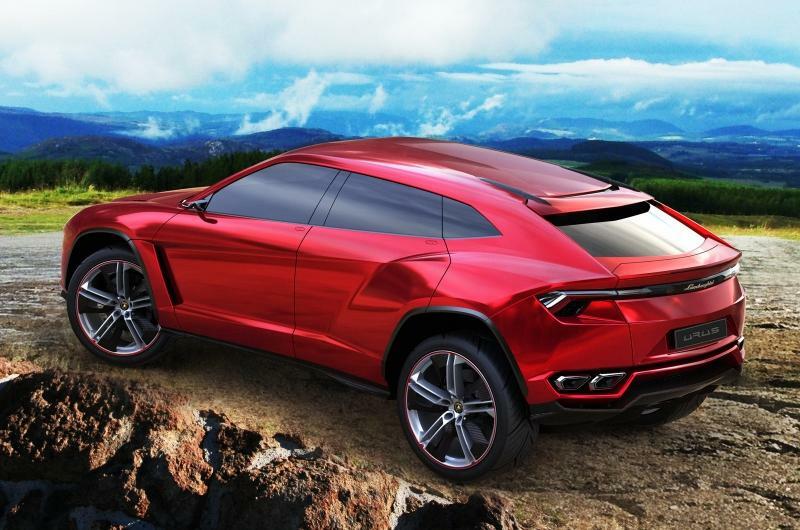 As reported earlier today, the Lamborghini SUV concept is set to feature a sharp and pointed profile. 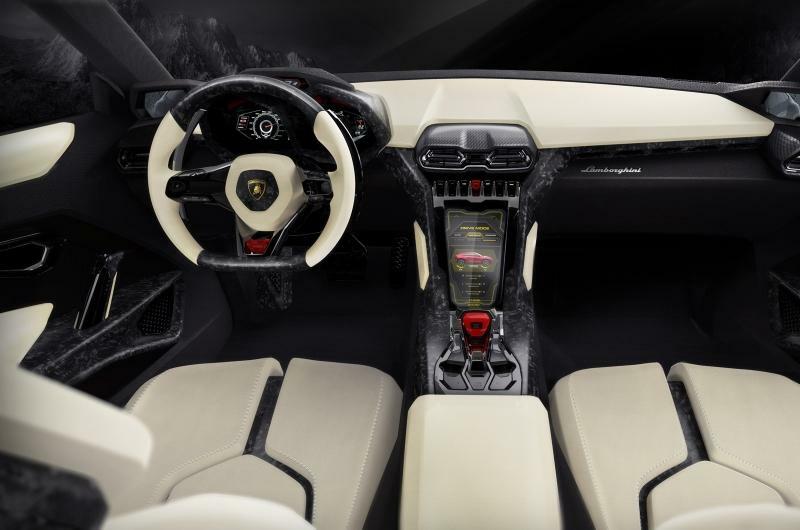 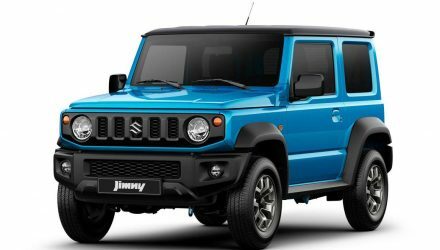 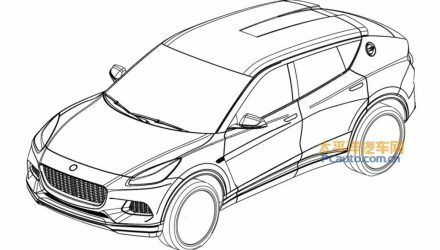 These images outline front end styling similar to the Lamborghini Estoque, with large side air intakes in the lower front bumper bar. 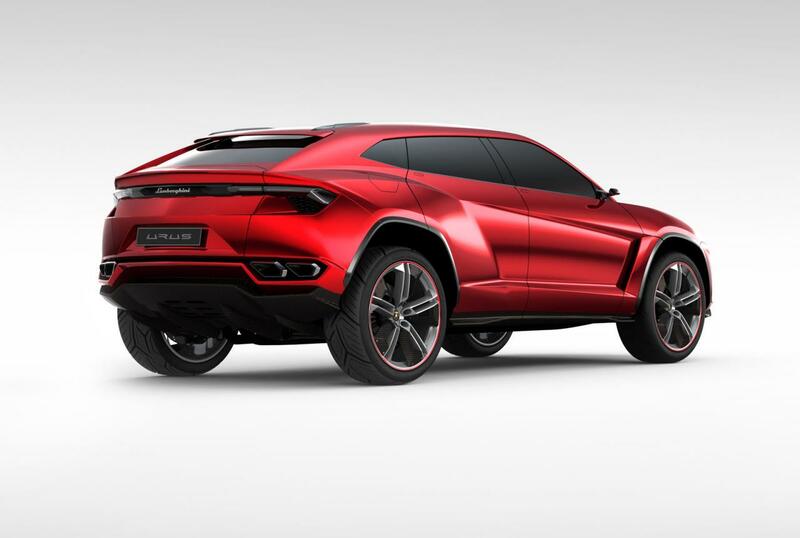 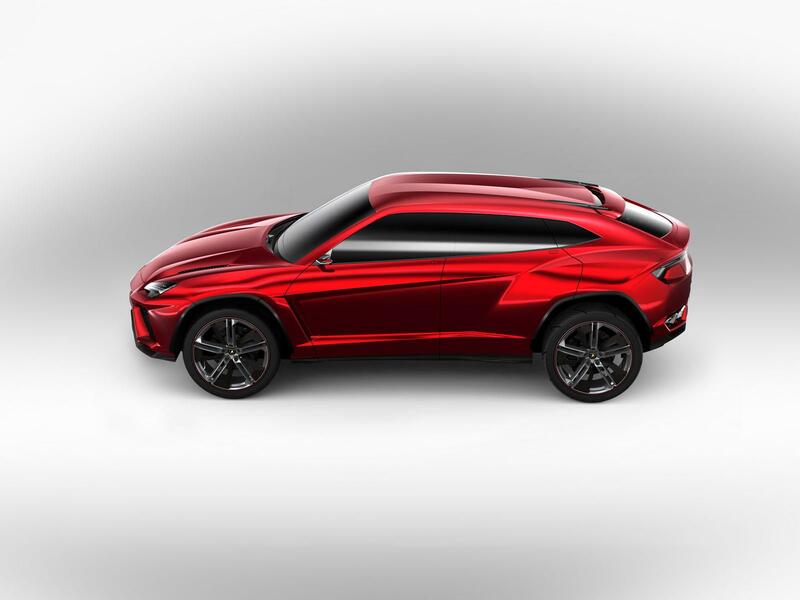 The Lamborghini Urus SUV concept features ‘shaved’ door handles, a swooping roofline which glides downwards at the rear, and a set of bolstered wheel arches. 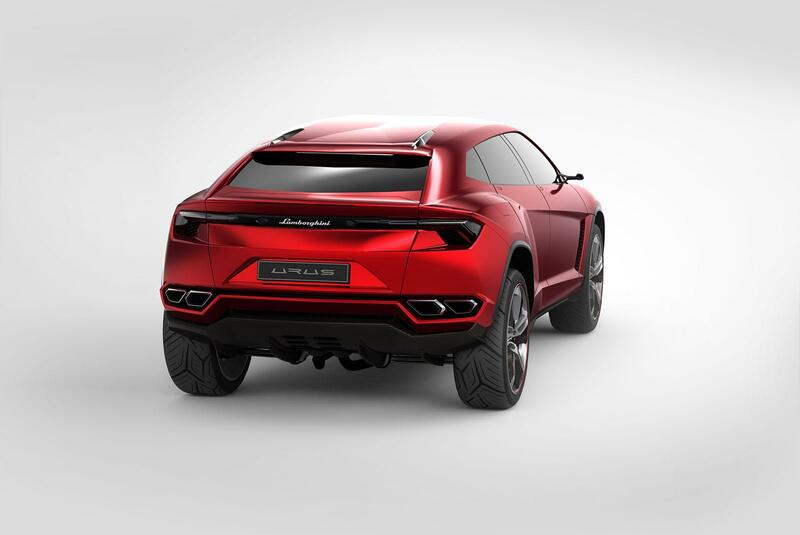 There’s also a very aggressive rear diffuser section, following in Lamborghini’s current design language, also showcasing the traditional vents behind the front wheels. 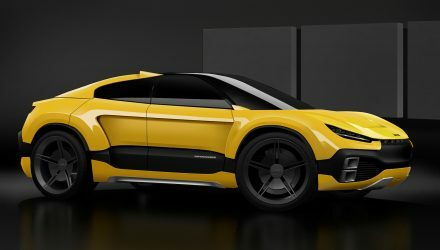 The side windows look similar to other modern Lamborghinis in the stable. 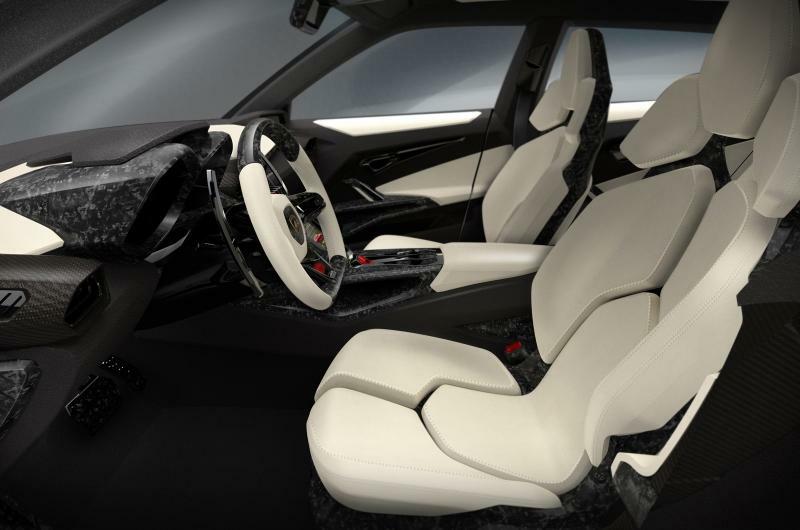 Inside, there’s four seats wrapped in white leather, with an overall spacecraft-themed decor. 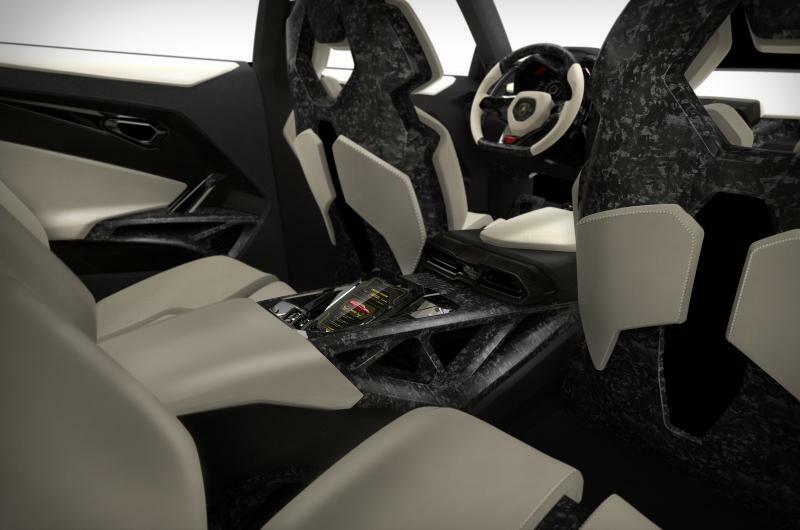 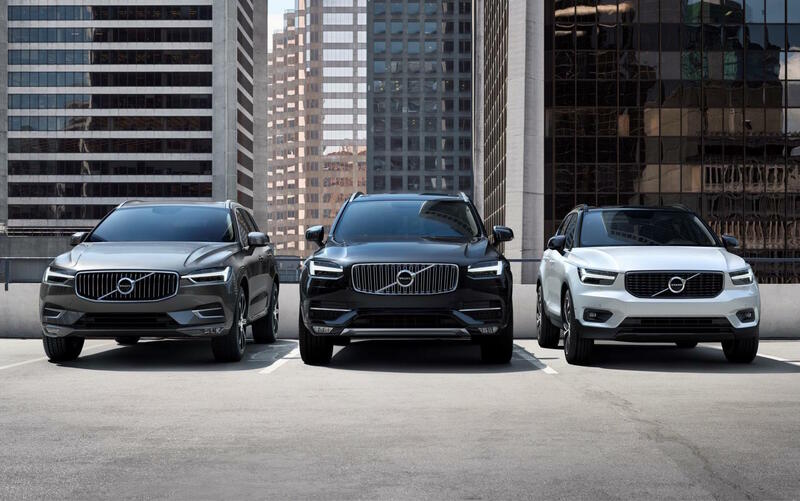 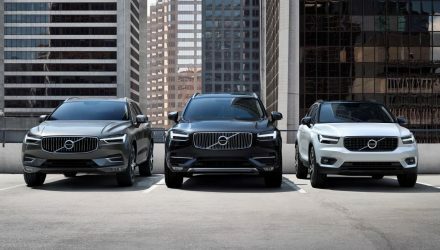 Even the seats are segmented up into hexagonal shapes, while the dashboard sprouts out like something from the future. 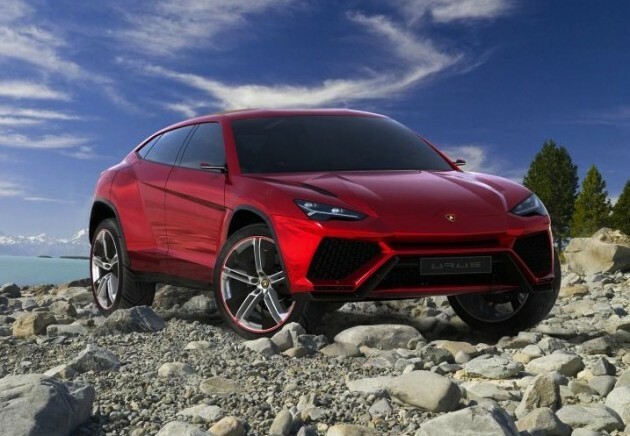 Engine details remain under wraps, however, power is expected to come from a 5.2-litre V10 producing around 435kW. 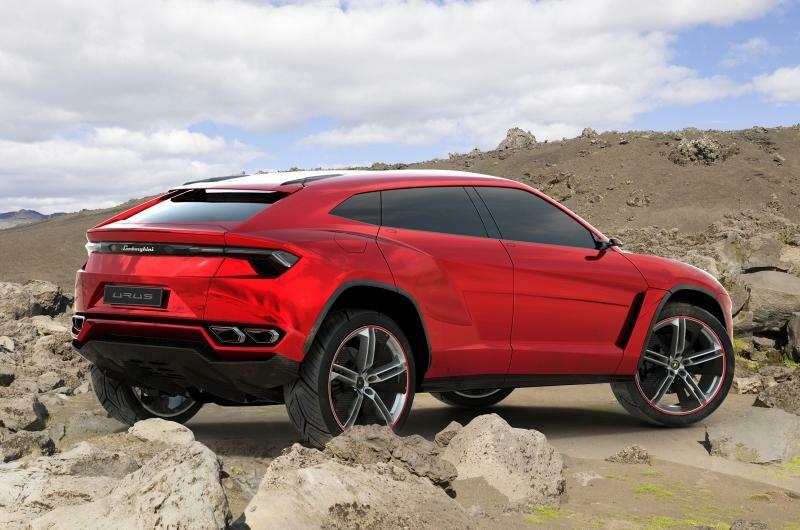 As for a possible market entry, Lamborghini is still assessing a market case and is awaiting a green light from Volkswagen Group. 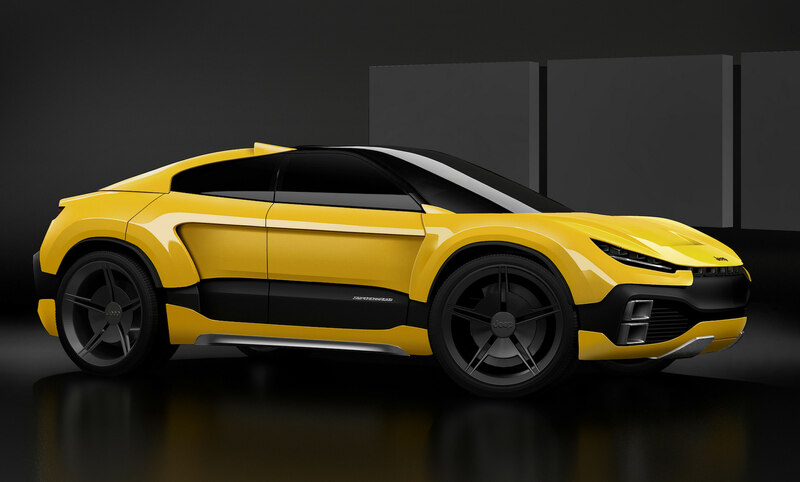 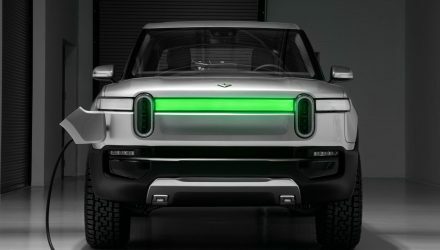 This concept is likely to inspire the production version, if one ends up being made. 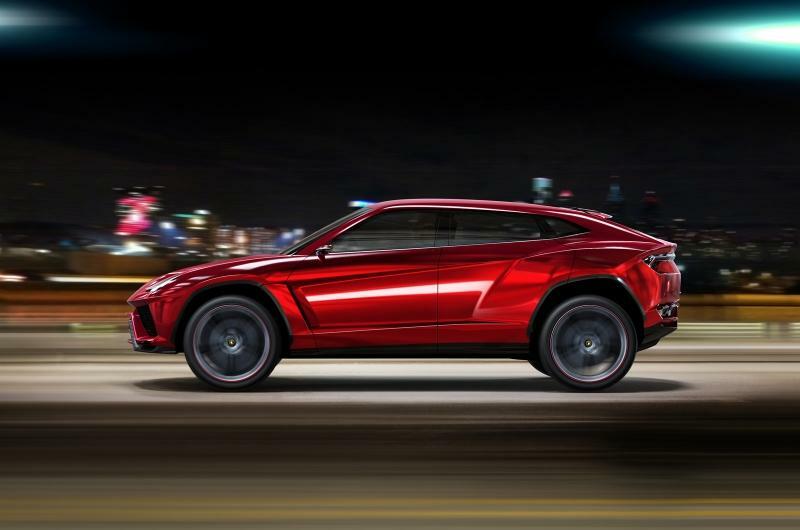 Stay tuned for all the news on the Beijing show over the next week, including more details on the Lamborghini Urus SUV concept. 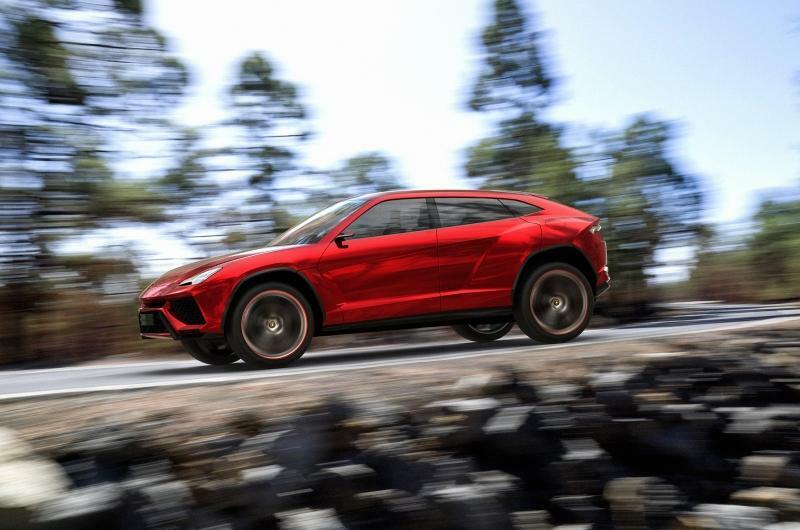 “The Urus is a very concrete idea for the future of Lamborghini – as a third model line and as the perfect complement to our super sports cars. 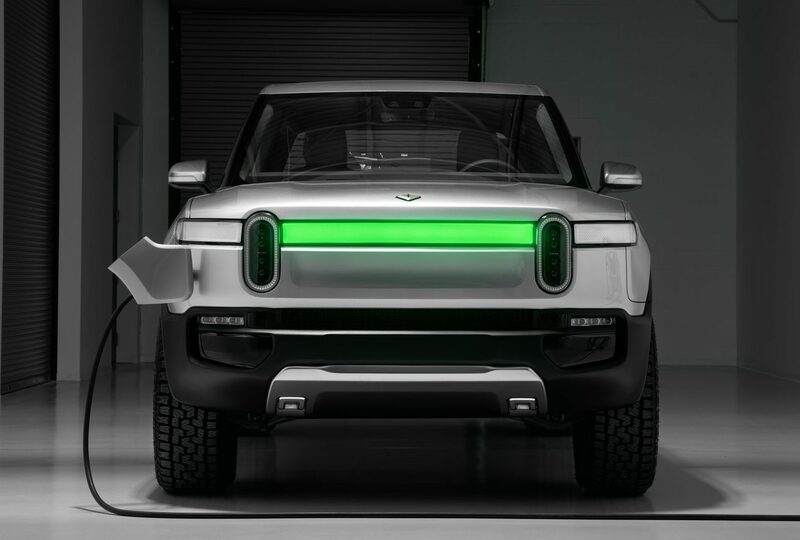 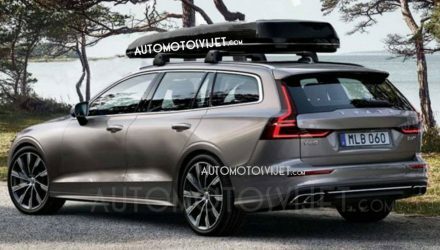 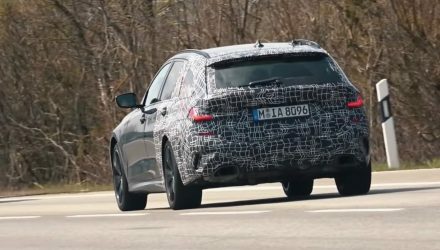 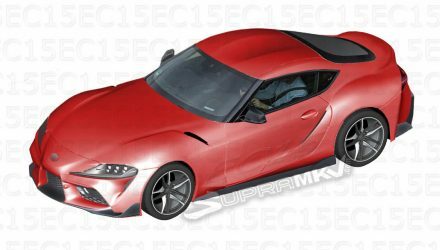 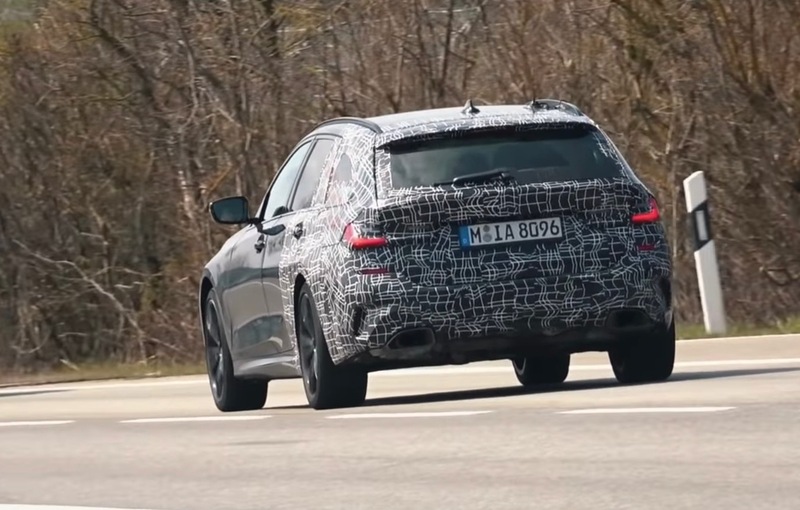 Still no official confirmation on whether it will go into production, although, it is likely.